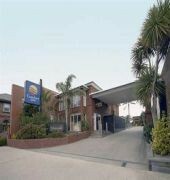 Comfort Inn The International is centrally located in the idyllic seaside resort town of Apollo Bay. Offering a range of room types including standard rooms, 2 bedroom family suites, deluxe suites and spa suites. 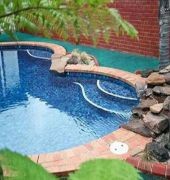 The property also offers a fully licensed restaurant, and landscaped area featuring outdoor swimming pool, spa and bbq. 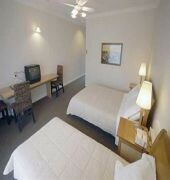 Comfort Inn The International is situated opposite Apollo Bay Beach and foreshore. 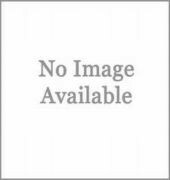 A nine hole golf course is 500 metres away.